In this age of direct-to-door delivery, you can get almost anything sent right to you. Furniture, technology, and even groceries can be brought to your doorstep. So, why not medication? Mail order pharmacies are used by customers to bypass the hassles that come with using traditional retail pharmacies. In fact, some of our members, those with “Prime Therapeutics” written on the back of their insurance card, have this service available with free shipping. Prime Therapeutics, a pharmacy drug company that manages coverage for BCBSNC, offers a prescription mail order service to our members. This service allows these customers to get medication sent to their homes. It is perfectly natural to feel uneasy about using mail order pharmacies like PrimeMail, especially if you have always used retail pharmacies. I felt the same way. Every month, I would receive the call that my prescription was ready for pick up. And every month, I would make the same drive to the store. I’d survey the parking lot to decide which option would be the quickest: walk in or use the drive-thru? I never felt like I made the right choice – each one took a decent amount of time! 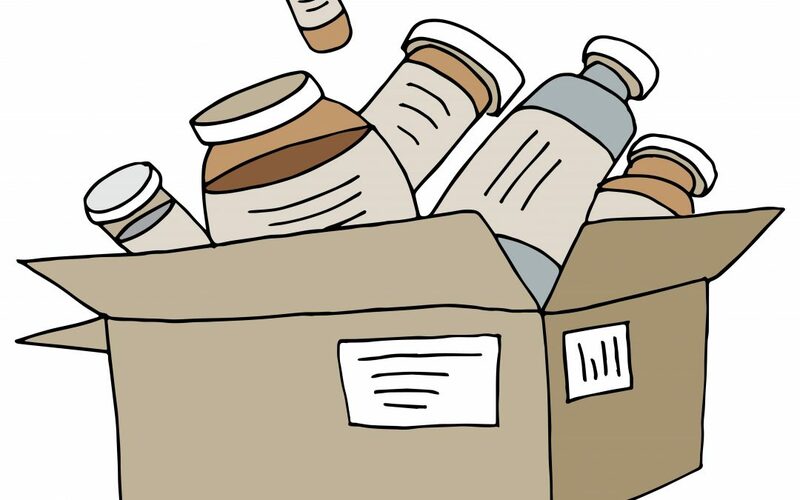 Drug costs tend to be lower when ordering from mail order pharmacies. For members with a pharmacy deductible and co-insurance, you could even observe those savings directly. This is because the overall cost of your medication would likely be lower than those offered in retail pharmacies. Also, mail order pharmacies like PrimeMail allow you to order up to a 90-day supply to save on costs. 2. Best used for quick, easy, and even early refills. Once you’ve set up your prescription order, PrimeMail can automatically send refills once your current supply begins to run low. You don’t even have to think about it. The medication will arrive right at your front door! No more waiting in long lines at the pharmacy! Mail order is especially useful for members who are taking maintenance medications for chronic conditions such as high blood pressure, diabetes, or asthma. 3. Easier care-taking for some members. Mail order pharmacies are useful for members with limited physical mobility. They are also useful for those who have difficulty finding a way to get to retail pharmacies. Services like PrimeMail will also ship directly to dependents aged 15 or older. This means your college student can still receive their medications while away at school! 4. Around the clock access to pharmacy staff. One of the best benefits of PrimeMail is that you can speak with U.S.-based pharmacy staff 24 hours a day, 7 days a week. You can use this service to ask questions about your medications or payments. You can reach the pharmacy staff anytime by calling the PrimeMail Member Services at 1-877-357-7463. If you have any questions about whether or not PrimeMail is included in your plan, please reach out to our customer service. The phone number is on the back of your insurance card or you can find it using our Contact Us page.